If you missed it, check out this episode. 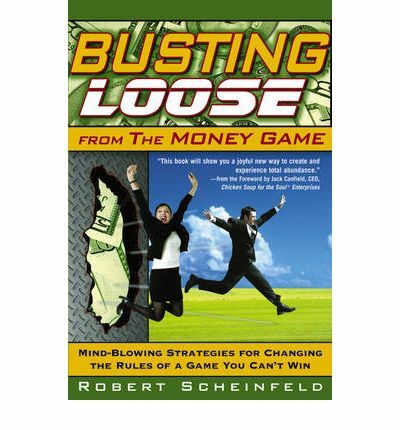 We introduced Busting Loose from the Money Game…the most “spiritual” book Rachel & Megan have read this year. In October, we started a monthly live Bookclub show on our radio show. There are some radical ideas in this book – we support each other as we work through The Process – it works! The concepts can be applied to all areas of your life, not just money. Click here to listen to the rebroadcast, then order the book and listen to episode 19 where we discuss, in depth, chapters 1-9.